Same durable Mil-Spec Construction, but with the added convenience of a detachable IEC power cord receptacle for easier portability and 2 Power outlets for Parallel amp configurations for even greater versatility. 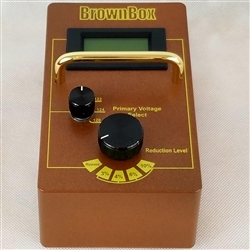 BrownBox offers 5 amperes of continuous power or 540 input watts. Be sure to check the amp manufacture's input wattage requirement on the rear chassis panel. 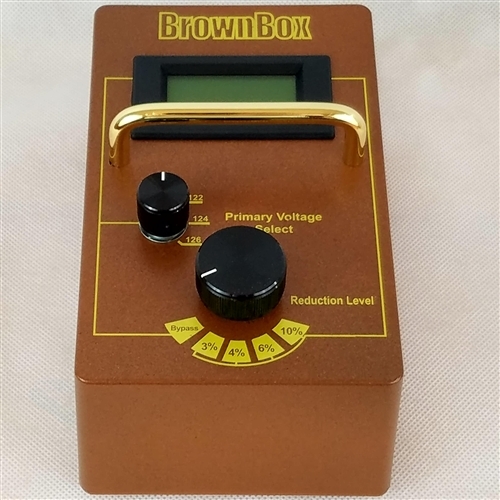 The 2016 BrownBox you asked, AmpRx delivered!